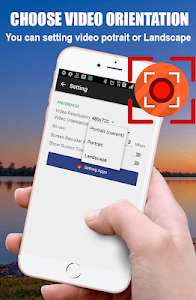 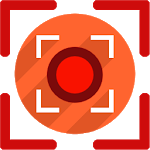 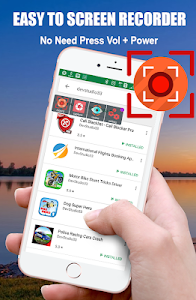 Smart Screen Recorder is a free, stable, high-quality screen recorder for Android that helps you record smooth and clear screen videos. 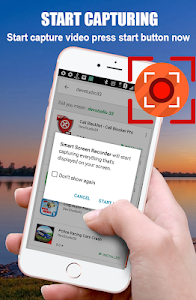 With a variety of features such as screen capture, video recorder, video editor and no rooting needed, Smart Screen Recorder provides an easy way to record screen videos, like game videos, video calls, live shows, and more - making everything simple! 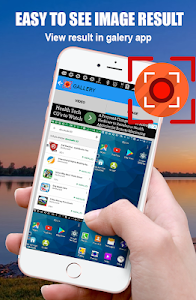 Similar to "Smart Screen Recorder (No Root)"